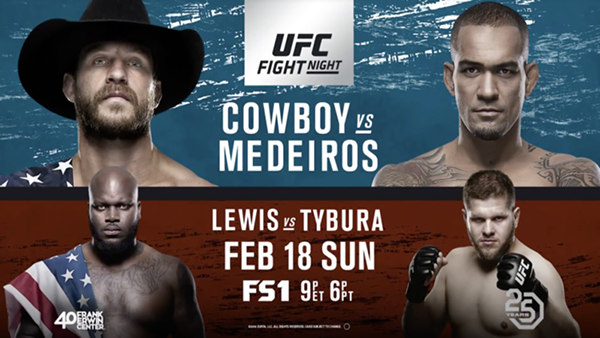 According to Nielsen and MMAPayout.com, the UFC Fight Night 126 main card on FS1 garnered 893,000 viewers. The preliminary card on FS1 garnered 675,000 viewers. Viewership peaked with 1,078,000 viewers between 9:15-9:30 PM, which was for the Sage Northcutt vs. Thibalt Gouti fight. 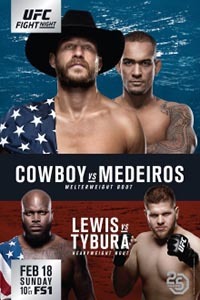 On Fox Sports Go and FOX Now the main card telecast had an average minute audience of 13,959.